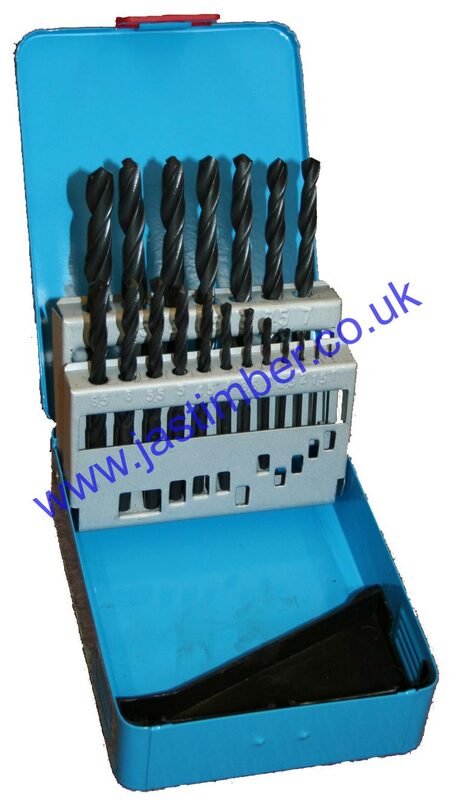 Tools on Special Offer from JAS Timber! Ever heard the old saying about how a bad workman blames his tools? Well you had better make sure that your work is 100% perfect when choosing from our collection of tools, because you certainly won’t be able to blame them for any shoddiness! We have carefully selected a quality range of tools to supply from stock and have unlimited access to the ToolBank Blue Book, allowing us to bring you in excess of 25,000 tools from over 200 quality manuf­ac­turers. Manufactured by Castle Tools, these sturdy drill bits won’t let you down.The standard sets, available with 19 or 25 bits in 0.5mm incremental-sizes, are perfect for most everyday drilling applications, though if extra durability is needed, you should choose the 13-piece Cobalt Drill Set. All sets are supplied in a robust metal case for safe and easy storage and transpor­ta­tion. The Stanley brand is recognised and trusted all over the world, a reputation that has been steadily built upon since the company was established. 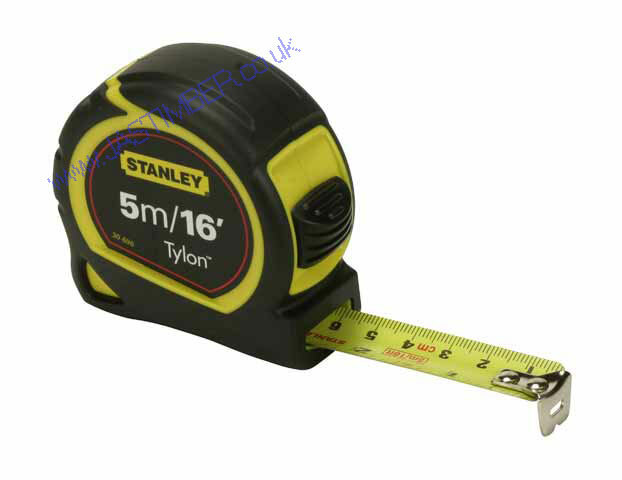 This excellent little tape measure features "Tylon" coated blade in a cushion case and offers a five full metres of tangle-free, hassle-free measuring, all wrapped up in an ergonomic case with soft grips. 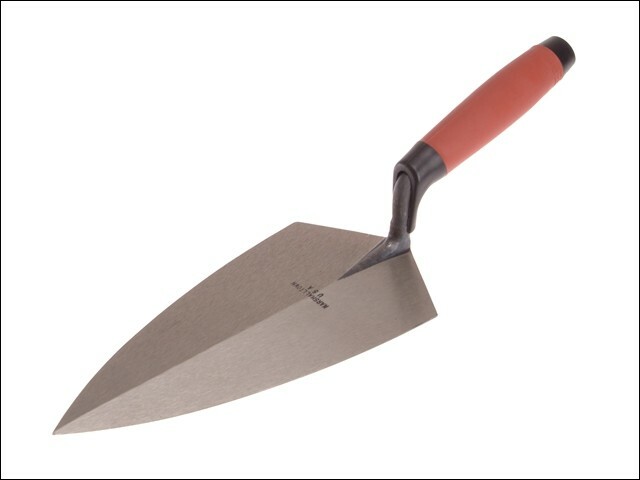 Produced with the most modern forging equipment, Philadelphia pattern brick trowels from Marshalltown are manufactured from one piece of high-grade tool-steel, grinding and polishing the blade perfectly from heel to toe, to give a flexibility and feel that is the trademark quality of these trowels. The impact area is strong to provide durability, and there is a Durasoft handle for ease of use, with finger guard to protect your hands. These are just some of the items currently on offer in our tools special offer section - please enjoy browsing the full collection.